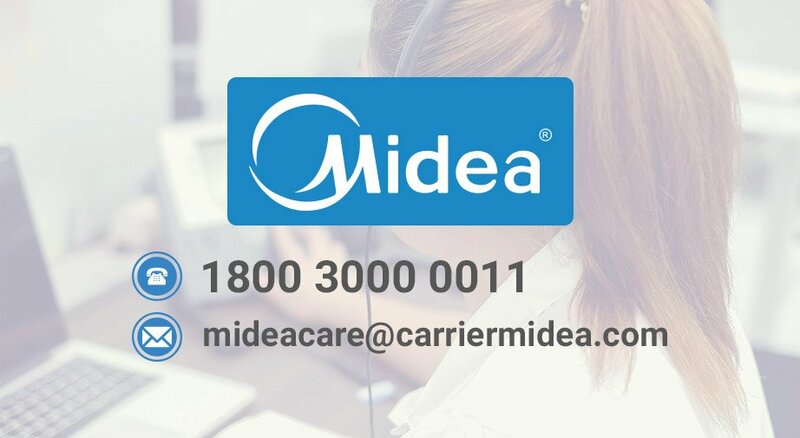 Carrier Midea India offers its valued customers exclusive THREE FREE PREVENTIVE MAINTENANCE SERVICES during the first year of purchase of air conditioners. 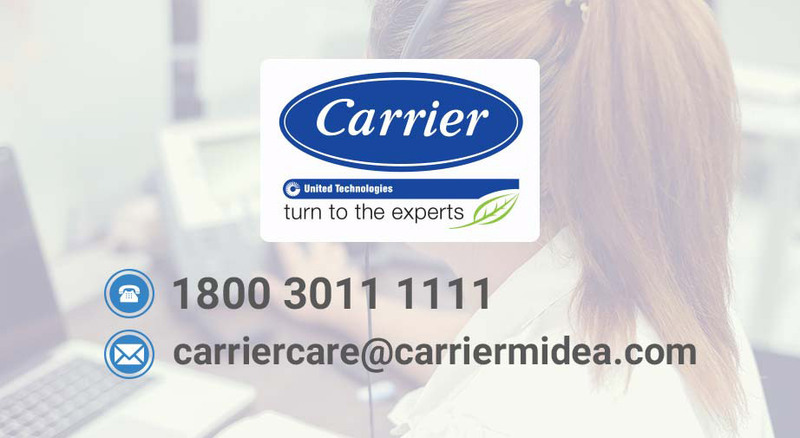 To avail these free services, please contact the below mentioned Toll-free Customer Helpline no. Savings: Routine checks help cut back on breakdowns and maintenance costs when you need your system the most. Comfort: Your system works the hardest when it’s either extremely hot or cold. That’s why it’s better to address any underlying issues beforehand so that your system can work interrupted for long hours under such conditions. Safety: Regular system check-up is the best way to identify and fix weaknesses, prevent failures, and minimize damage. This makes servicing before a period of prolonged use (e.g. the summers) extremely crucial. Longer life: Periodic and proper servicing also ensures that your air-conditioning system works longer and delivers you value for money.